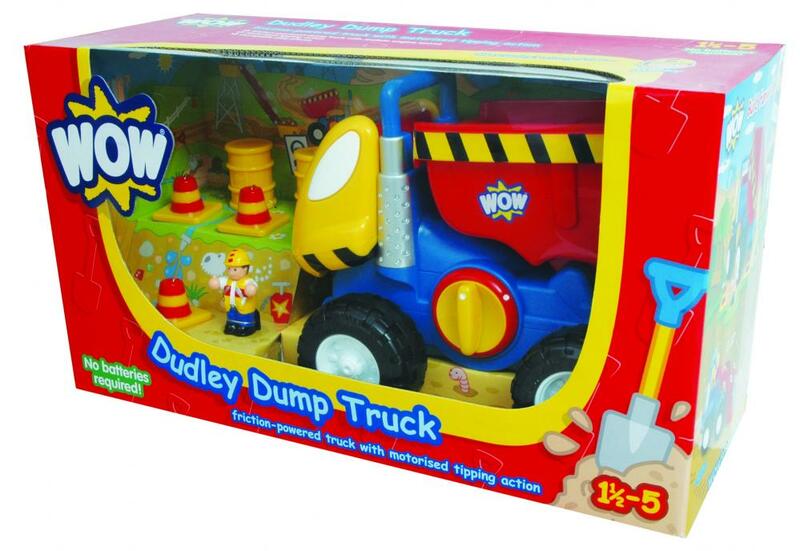 Dudley Dump Truck from WOW - Friction powered truck with motorised tipping action. 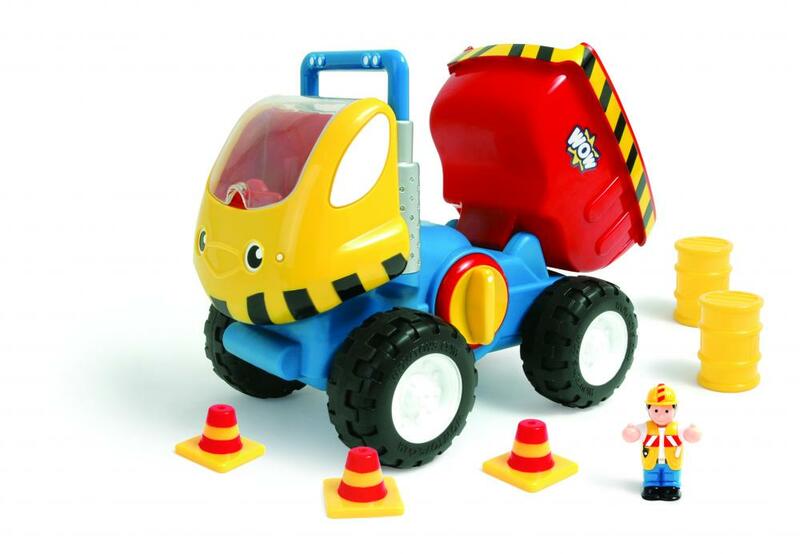 Dudley Dump Truck - Dudley is a tough & chunky dump truck that tips drives & even shakes! 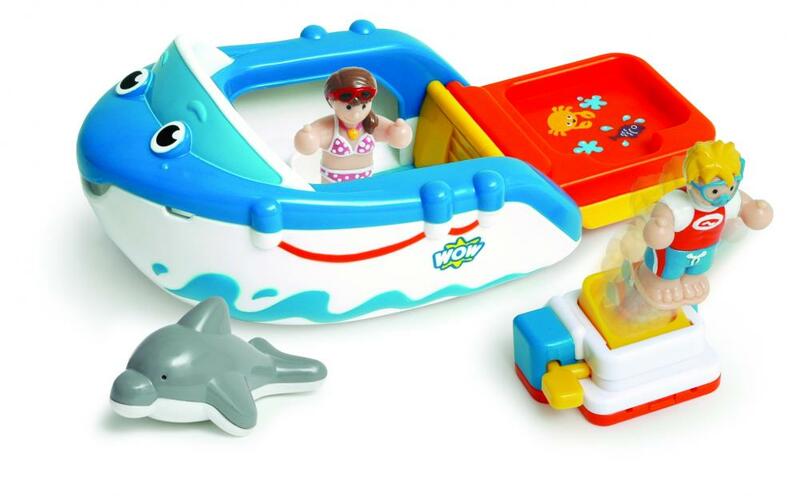 Turn the power switch to tip out his load before driving off-site with his powerful friction motor with realistic engine sounds! This eight-piece set includes barrels & traffic cones to collect & dump a driver friend & a sturdy carry handle.